Pembrokeshire website designers specialising in branding local businesses. Find out how we can help you boost your website's visibility in your area. No matter what you need - letterheads, business cards, banners, signs, invoices or brochures. Our graphic designers will work closely with you to achieve it. When you need a new logo, 3-4 will be designed for you so you’ll have plenty to choose from. You will have as many face to face graphic design and website design consultations as you want free of charge, saving you real money. Your printing and website design will be created from scratch by professional web and Graphic Designers in Pembrokeshire, making it unique to you. When you are happy with your design, we won’t just print it or publish it online. You also get a copy of your logo, free of charge, so you can use it anywhere. Your designs will only be printed or put online when you’re 100% happy. To make this easy all proofs & amendments are free, saving you money. When you get your printing or website you’ll be called to make sure you’re happy, proving our Pembrokeshire printers and designers commitment to quality. 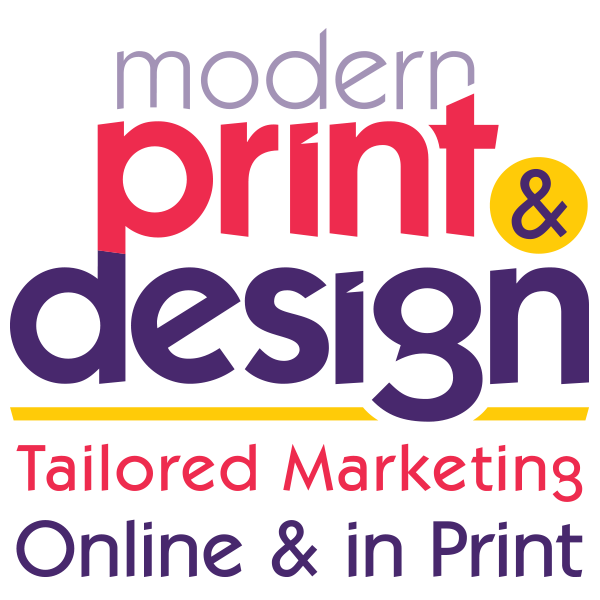 Your printing will be produced by our printers in Pembrokeshire, giving you one to one personal service. If you’re still not sure, make an appointment today to see what makes our printers, graphic designers and website designers the best in Pembrokeshire. Call 01646 682676 without delay. Allow our website designers in Pembrokeshire to give you a free, no commitment web design consultation. At this completely free meeting you will be advised in plain English of the main ways to give your website a good page ranking on Google and other search engines. Our experienced Pembrokeshire web designers will also advise you on the best way use social media to boost your web presence and increase visitors to your website. You will spend time with our Website designers in Pembrokeshire discussing the many features and pages that can be included in your site and the relative benefits they bring to encouraging visitors and boosting your page ranking. Best of all it is all free and you will leave the studio without spending any money! Call today on 01646 682676 to arrange your free web consultation with one of our Pembrokeshire web designers or send us a message by clicking here. Get your website in shape with a free, no-commitment website review. Designing, printing and building websites for Pembrokeshire businesses. Very happy with the mobile device layout, its looks great !! Thank you so much for the banner that arrived yesterday, it looks really good! "I want to thank you for how amazing these have turned out, they are exactly what I wanted them to look like..... Kind Regards, Sammy." "Thanks Leo, that is better than perfect!" "Thank you for this Leo I have had a look and it looks brilliant!" Hayley. "Thank you Leo. I love it!! Just one slight amendment please if you don’t mind. Otherwise, fantastic!" Thanks once again Trevor for another great job! "Absolutely delighted with the end result. Trevor and his team are pleasure to deal with from start to finish." "I just came back from leave today and it’s been super busy. We are very happy with how the certificates came out. I hope you and your team have a good weekend. Best Wishes,"
"Hello Leo, That is fantastic and we are happy to go ahead with the print on the second draft. We will be looking forward to hearing from you soon. "Hi Leo, Oh my goodness – you are amazing! Thank you so much – it is really appreciated. Best wishes"
Hi Chris it all looks great. Thanks so much for your help! Trevor, it has been a joy working with you guys!! Hope to use you again for my own business and will def recommend you!